And in the flames you departed to Him in a well-pleasing manner. On the third of October Dionysius died. 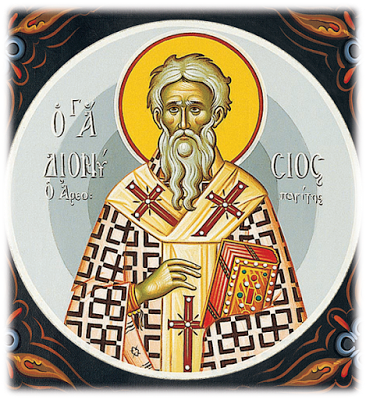 Are the Writings of Dionysius the Areopagite Genuine?